The Cape Coral Farmers’ Market is located in downtown Cape Coral at the intersection of S.E. 47th Terrace and S.E. 10th Place. This area is often referred to as “Club Square”. 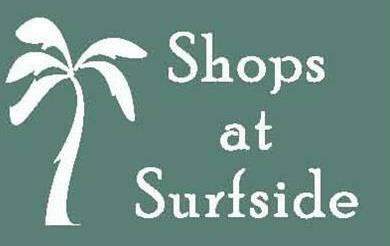 The Surfside Sunshine Market is located at The Shops at Surfside. From November through April, the market is located outside near Woody’s Rum Bar & Grill. From May through November, the market is located inside Unit 101. The Cape Harbour Farmers’ Market is located at 5789 Cape Harbour Dr.